Quoll Artists' Gallery Inc.‘s eight members produce a diversity of high quality original contemporary fine art, jewellery, decorated china, and leather work for exhibition and sale. 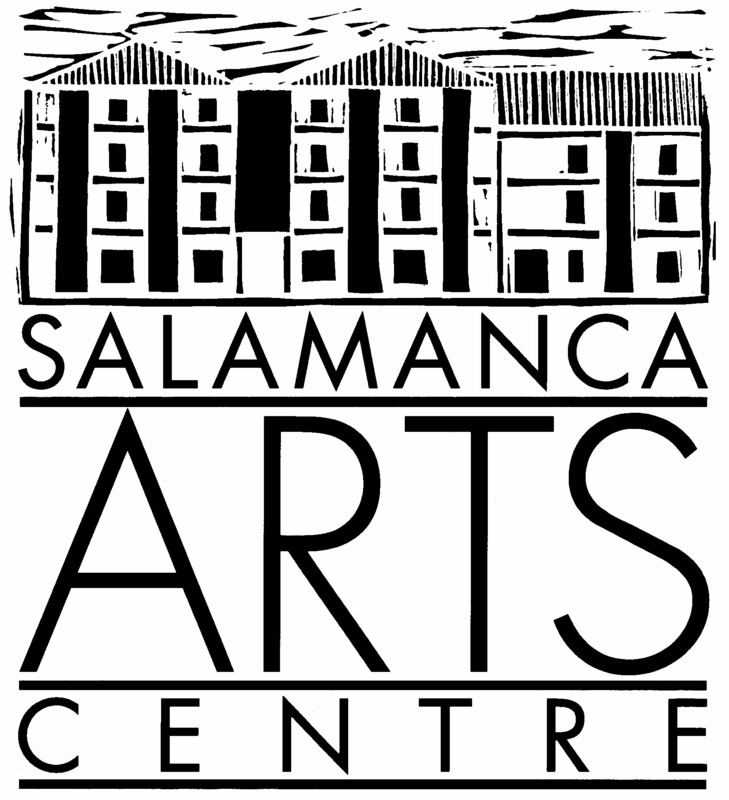 Established in 2002, Quoll Artists’ Gallery Inc. is a non-profit artist run gallery where the buyer can buy direct from the artist, located on the ground floor of Salamanca Arts Centre precinct. Quoll Artists’ Gallery Inc. promotes affordable yet contemporary quality art and design. Sally Ferrar : Jewellery, Rising from the Ashes designs. Linda : Decorative china with celtic style swirls and stones. Lindy Whitton : Traditional and impressionist paintings. Liz Francis : Mixed media and oil paintings, dyed silk scarves. Sheila Noon : Portrait paintings in oils and pastel. Lisa Morgan : Watercolour paintings of local scenes and native animals. Wendy Galloway : Mixed media paintings and etchings. Key Image: Artwork by Liz Francis. Photograph by Liz Francis. Artwork by Linda. Photograph by Liz Francis. Artwork by Lindy Whitton. Photograph by Lindy Whitton. Artwork by Liz Francis. Photograph by Liz Francis. Artwork by Sheila Noon. Photograph by Liz Francis. Artwork by Lisa Morgan Photograph by Liz Francis. Artwork by Wendy Galloway. Photograph by Liz Francis.